Use on most aftermarket aluminum blocks and heads to replace plugs removed or damaged during machining, cleaning, etc. Not your ordinary hardware store variety! 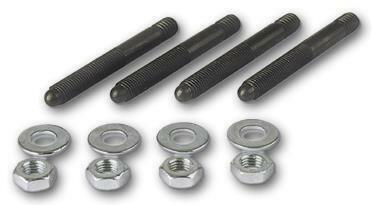 Cadmium-plated steel fasteners provide quick fastening of body panels, door, tilt front ends, fiberglass to metal,metal to metal, etc.